The Tsubame-Sanjo Factory Festival will take place from October 4 to 7 this year. The festival first began in 2013 and this will be its sixth run. It is an event inviting the public into the factories of the Tsubame-Sanjo area of Japan to experience the art of product making. Japan House London is teaming up with the festival at this year’s London Design Festival taking place in England’s capital in September 2018. 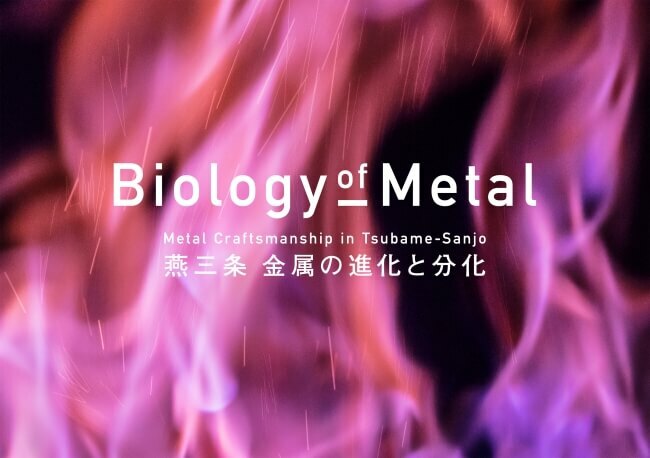 That collaborative project is titled “BIOLOGY OF METAL: METAL CRAFTSMANSHIP IN TSUBAME-SANJO” and it will run at Japan House London from September 6 to October 28. 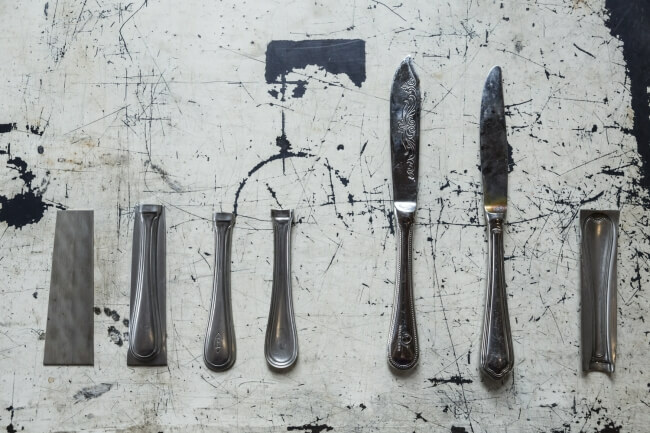 This is the first showcasing of its kind in the UK of Japan’s most prestigious artisans of product making expertise. 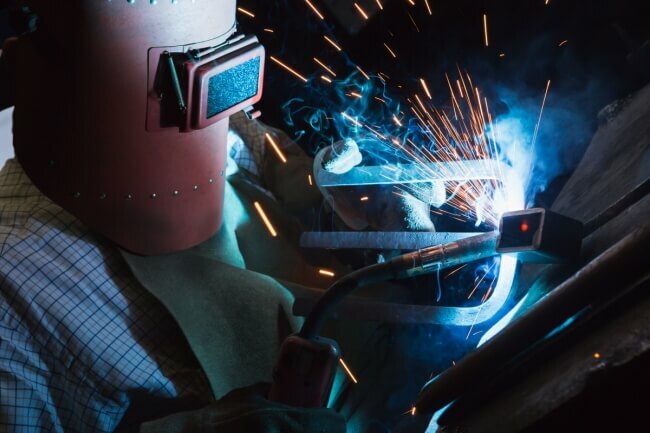 Guests will have the opportunity through insight to discover how this craftsmanship, art and small industry is embedded in history. It will also show how it has incorporated and advanced new technologies in order to adapt to a changing society. There will be workshops at the event as well as products for sale in ‘The Shop’ in Japan House London. 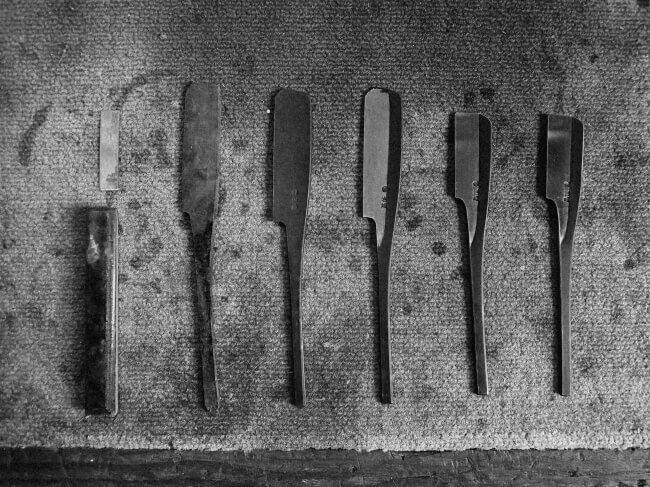 If you’re in the UK then this is a fantastic opportunity to be up close and learn about traditional Japanese craftsmanship.